Company: Hewlett Packard Enterprise s.r.o. 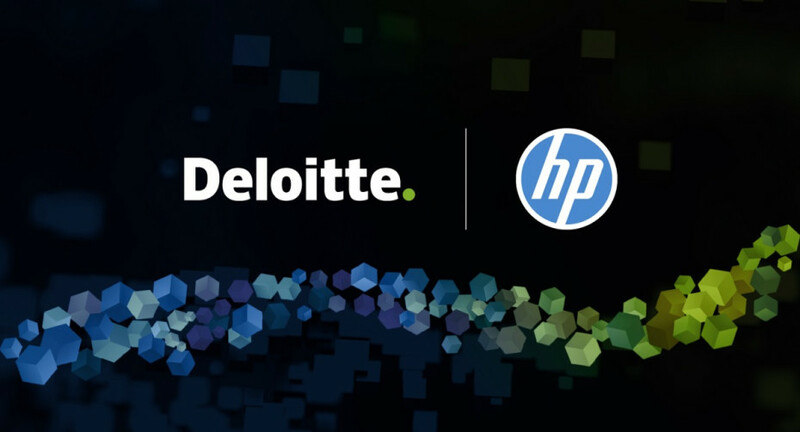 HP Inc. and Deloitte Consulting LLP announced a first-of-its-kind alliance to help accelerate the digital transformation of the global manufacturing industry. 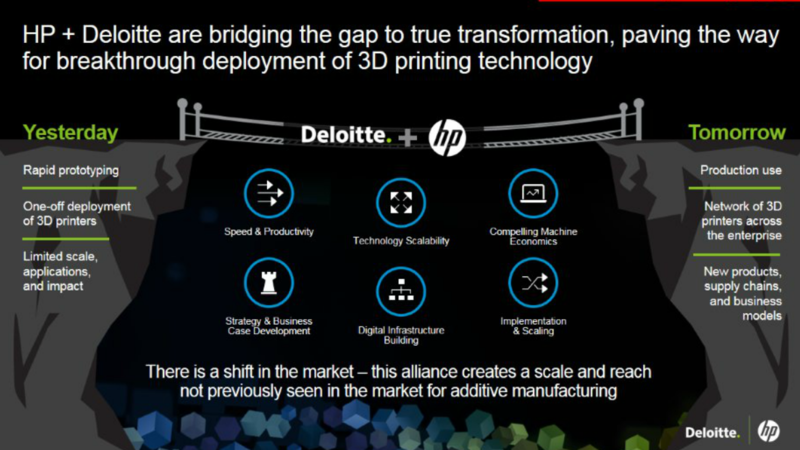 The two companies will collaborate on the implementation of HP’s 3D printing systems in large-scale manufacturing environments, applying their leading digital operations experience to help enterprises accelerate product design and production, create more flexible manufacturing and supply chains, and enhance efficiency across the manufacturing lifecycle. This can help increase innovation, accelerate time-to-market, reduce costs and waste, and help large enterprises compete more effectively in today’s dynamic global economy.